U.S. Supreme Court Justice Ruth Bader Ginsburg has been hospitalized after falling in her office at the Supreme Court Wednesday night, a spokesperson for the court said. 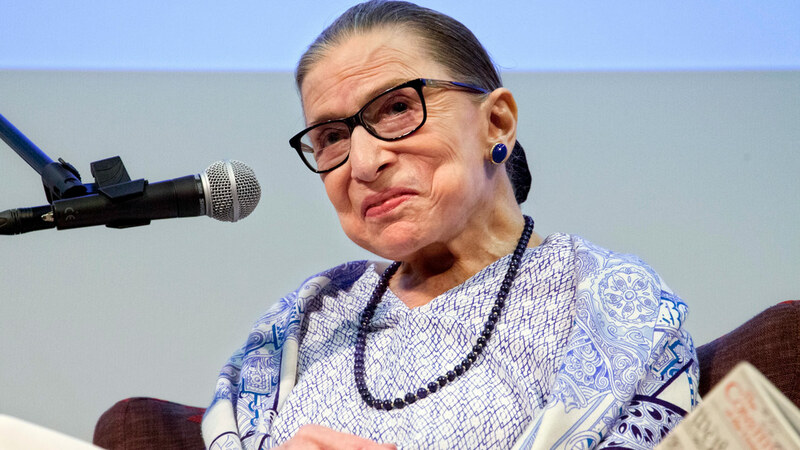 Justice Ginsburg went home after the fall, but after experiencing discomfort overnight, she went to George Washington University Hospital Thursday morning. Test showed she had three fractured ribs on her left side. She was admitted for observation and treatment, the spokesperson said. Ginsburg, 85, has served on the Supreme Court since 1993 after being appointed by then-President Bill Clinton.